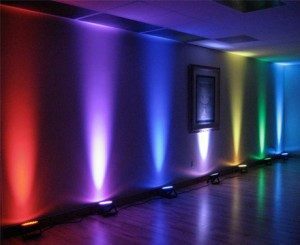 Uplighting/Moodlights – To really light up your venue, can be used to colour the walls to a theme, or to brighten a plain room. Also great in marquees! Can be set to a single colour or your choice, fade in and out to a rainbow of colours, or pulse to the beat of the music. 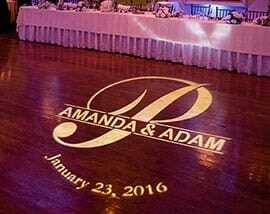 Monogram/Gobo Projection – A real talking point! Have your names in lights! Fabulous to personalise the room, and particularly great in pictures of the evening. Can be projected on walls, ceiling, dancefloor etc. Prices from £65. Speaker/PA Hire for Speeches and Background music – Whilst we are available to provide a full managed system for wedding speeches, corporate events, or other events that require a speaker and microphone system, if you don’t need a managed system, we have a small, great sounding system available to hire, easy to use and has connections for ipod or laptop for your music and two microphone inputs. Prices from £50. Flame Machine – Pair of cloth flame effect machines. Effective, totally heat free and safe for all venues. £45 per pair. 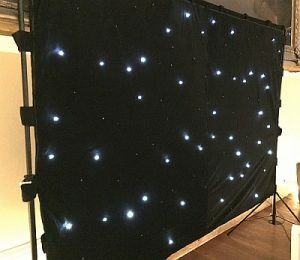 Starlit Backdrop – Black 3 metre wide backdrop with twinkling stars, to place behind DJ booth to add an extra zing and sparkle to your event – £45. Photo Backdrop, Props & Photographer – The fun, cost effective alternative to a photobooth. Our cool backdrop (as above) with professional photographer, it makes for an arguably better alternative to automated booths. We create a Facebook channel just for the event, so you can share, tag, and print as many pics as you wish, for an inexpensive price. Prices from £150. 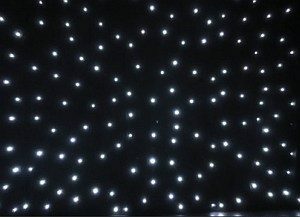 LOVE Letters & Dancefloors – We don’t stock these, they are favoured by some companies as they are great upsells, but actually don’t offer great value for money, light up dancefloors in particular are pricey and almost always too small. 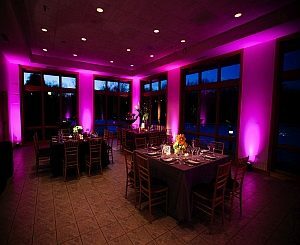 Mood/Uplights offer a much more atmospheric effect for a lot less cash. When looking at LOVE letters, ensure that you can dim them, or they wash out the room with white light, spoiling the dancefloor action. However if you have your heart set, we can recommend some good suppliers. at a fraction of the normal Drone hire rate, we can add a 4K High Res Drone Shoot to your package for a low fee. 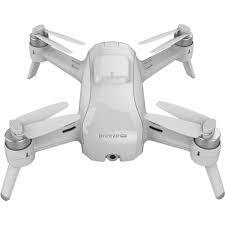 Depending on venue and weather conditions on the day, this should get you some super overhead shots. Price depends on timings. We can also assist with party planning/wedding planning too! We’ve worked with at a lot of venues and with a lot of people and know who and where is good.